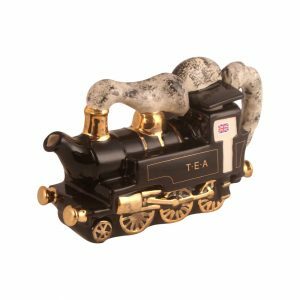 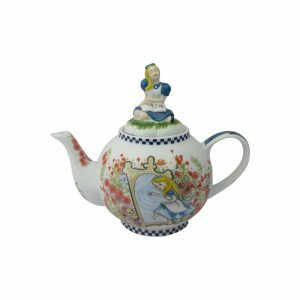 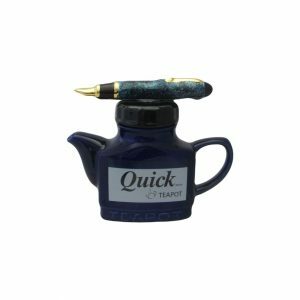 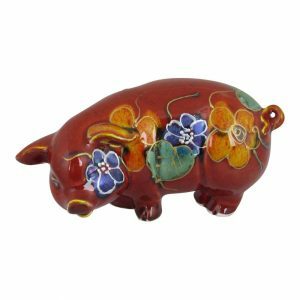 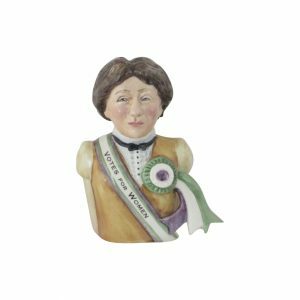 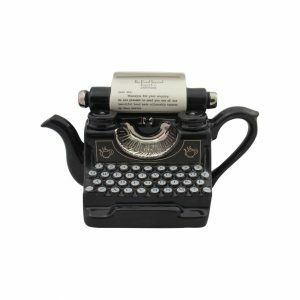 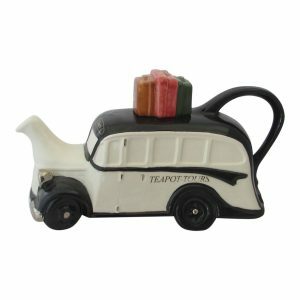 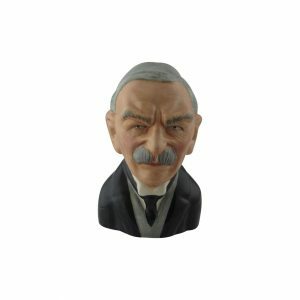 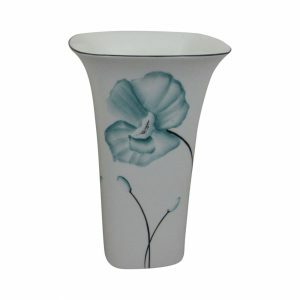 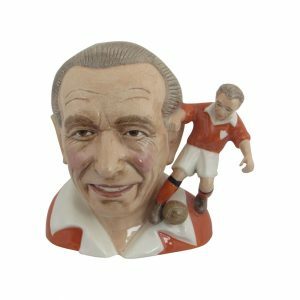 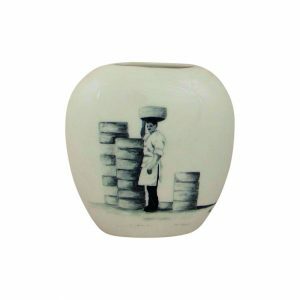 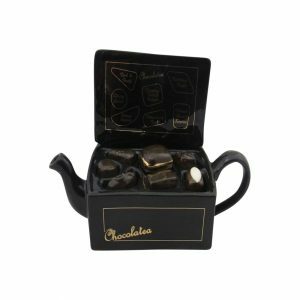 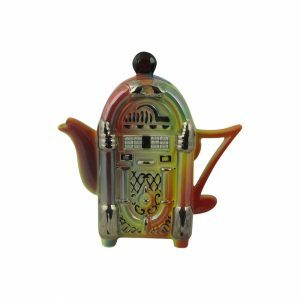 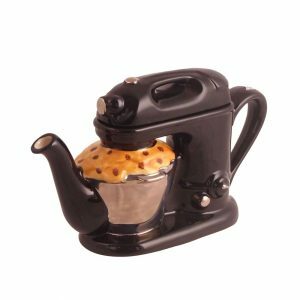 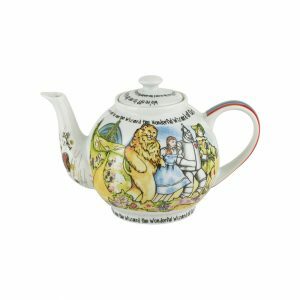 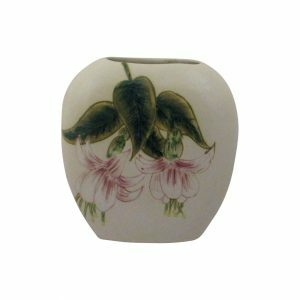 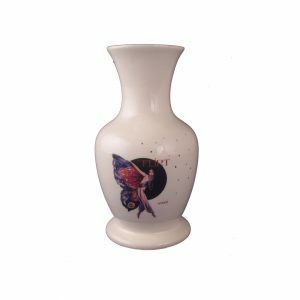 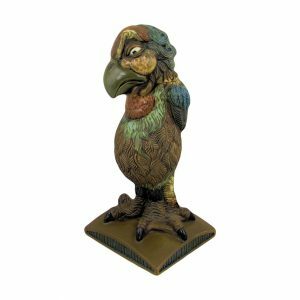 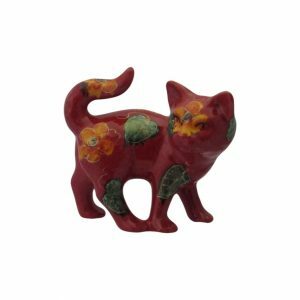 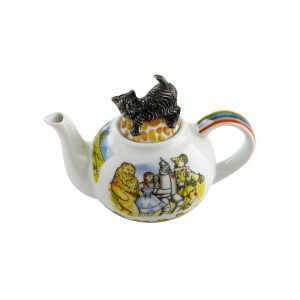 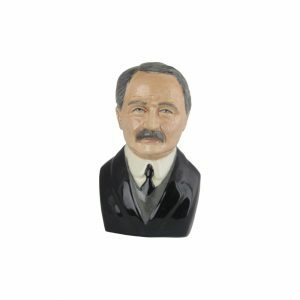 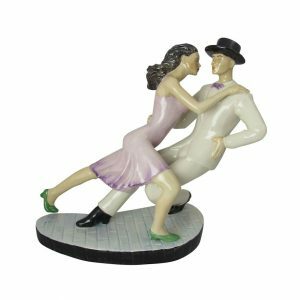 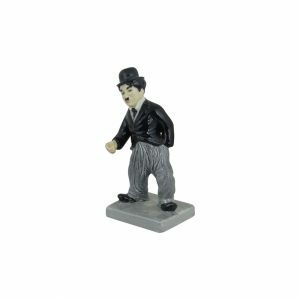 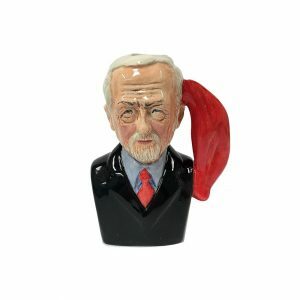 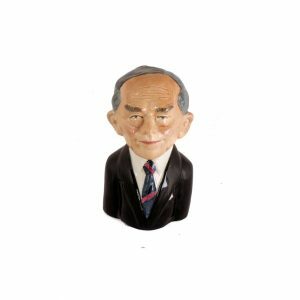 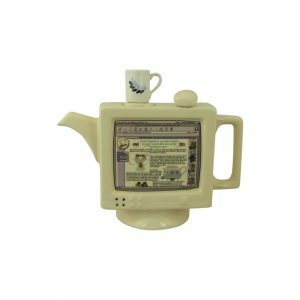 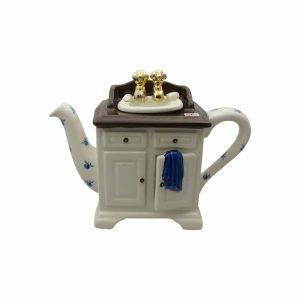 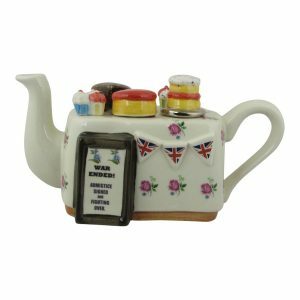 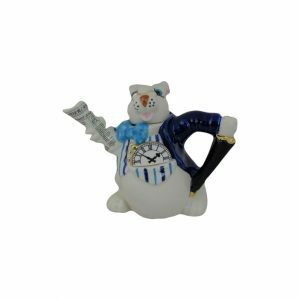 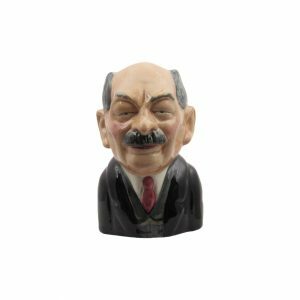 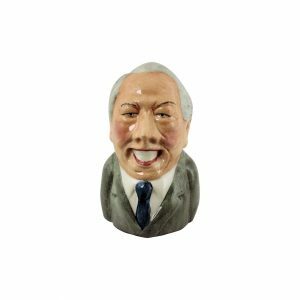 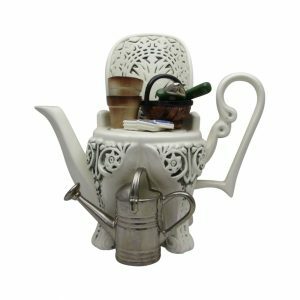 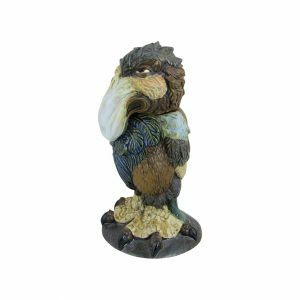 We offer on-line an extensive range of china and porcelain gifts that are totally unique. 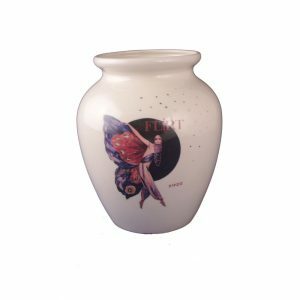 This will make your gift very special and be very much appreciated. 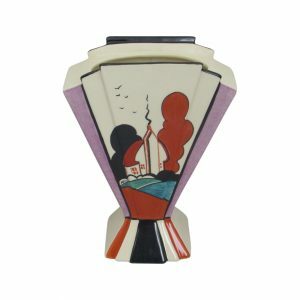 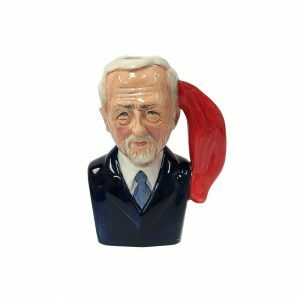 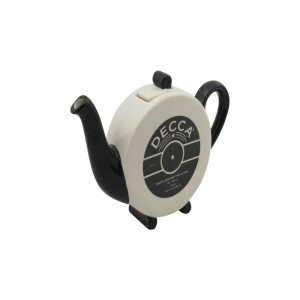 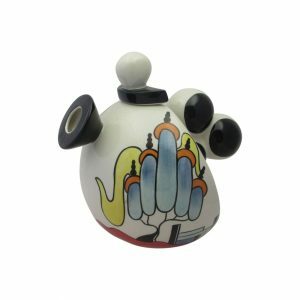 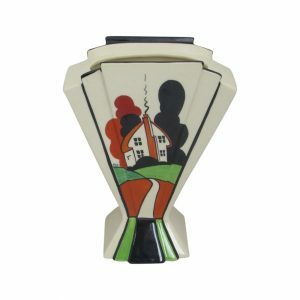 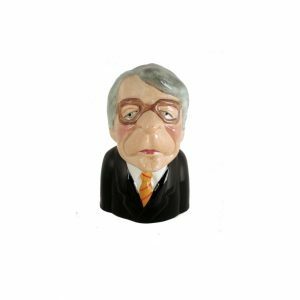 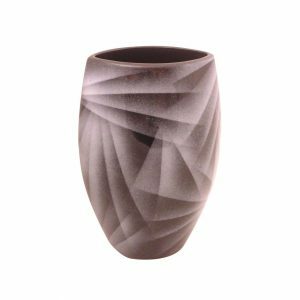 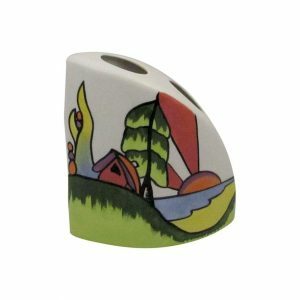 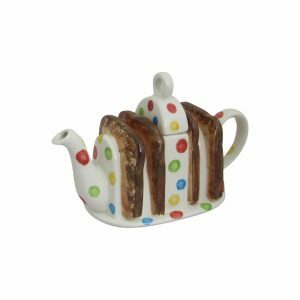 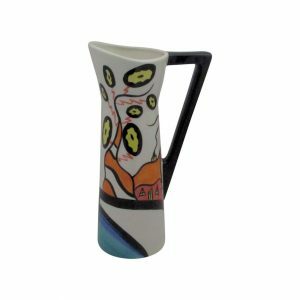 Our ranges of pottery gifts are designed and produced by leading ceramic artists and designers. 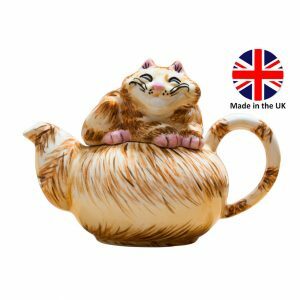 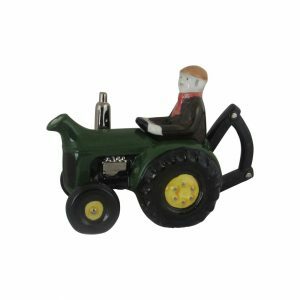 And all our range of pottery gifts are produced in the UK. 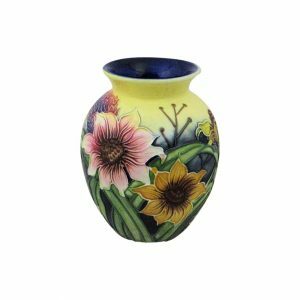 They are all hand decorated. 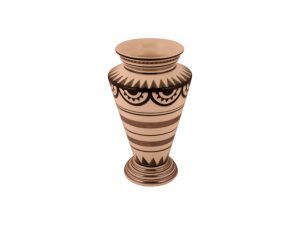 Which makes each piece of pottery produced different and unique. 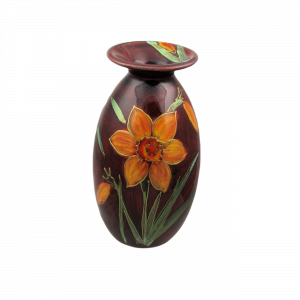 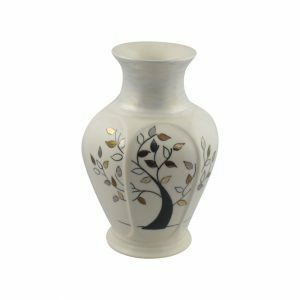 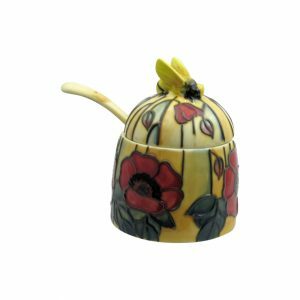 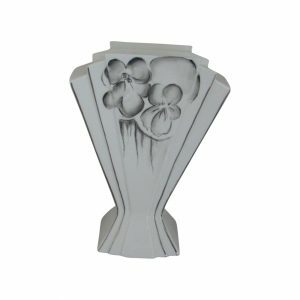 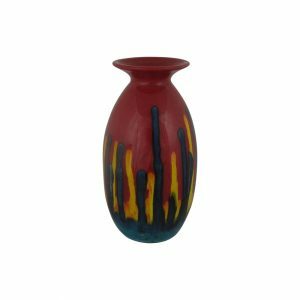 Many of the ranges and designs of pottery gifts that we offer. 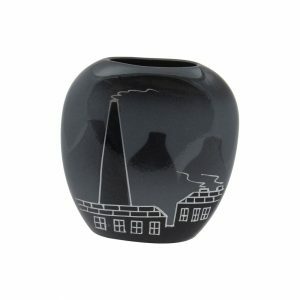 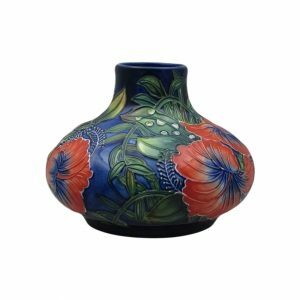 Are totally exclusive to Stoke Art Pottery. 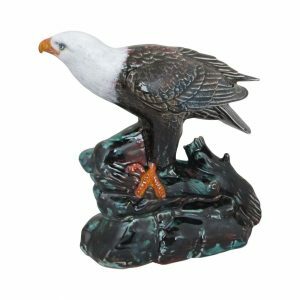 This means they cannot be purchased anywhere else. 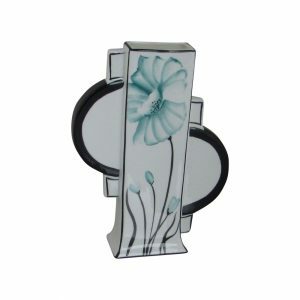 These exclusive ranges and designs. 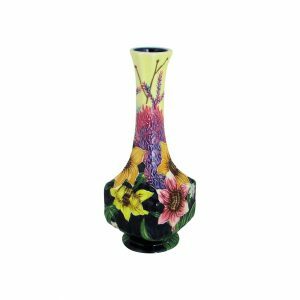 Include Limited Editions, “One Off Designs and Studio Trials. 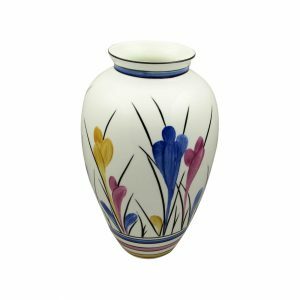 Our prices start at only £24.95, making them affordable for everyone. 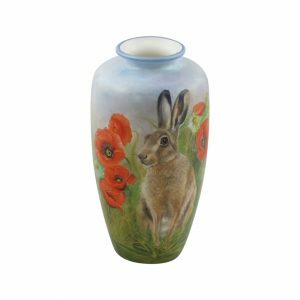 And all our prices include UK postage. 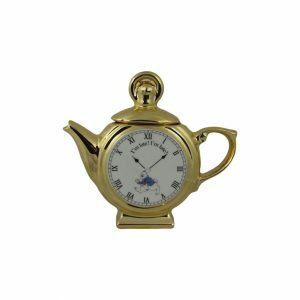 With a normal delivery time of two to three days. 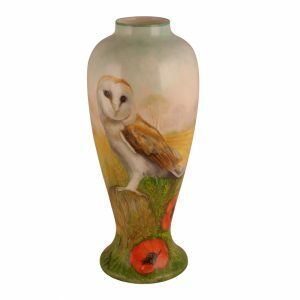 Next day delivery after despatch is available for just an extra £5.00. 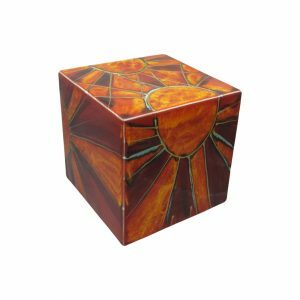 We also ship world-wide. 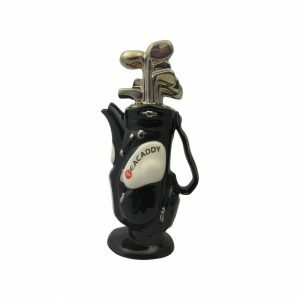 With very competitive shipping rates. 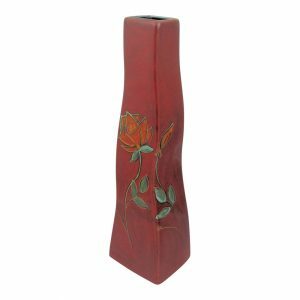 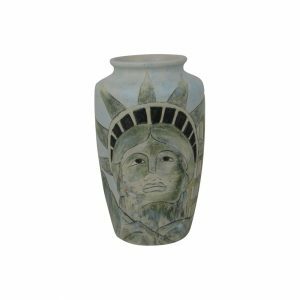 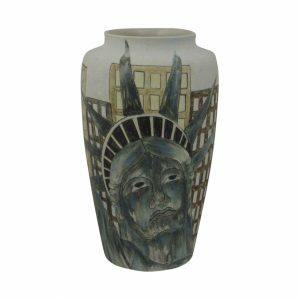 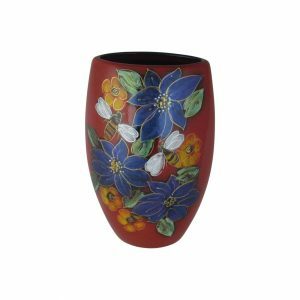 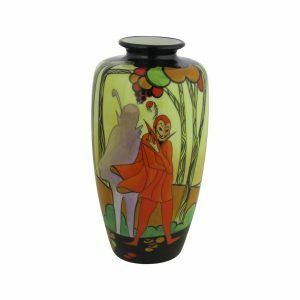 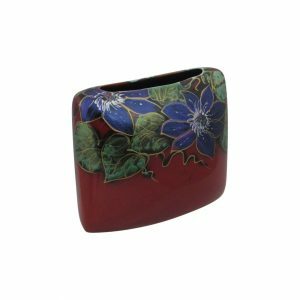 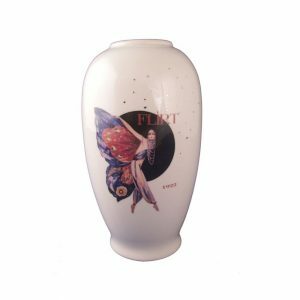 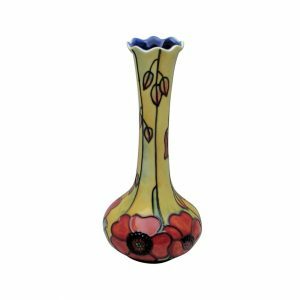 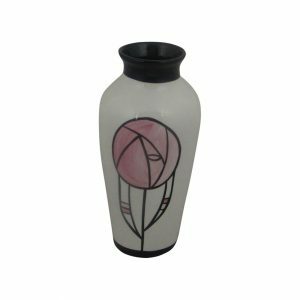 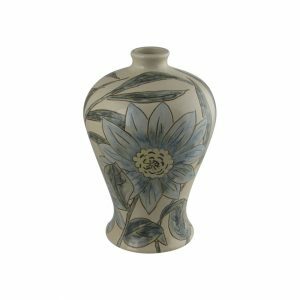 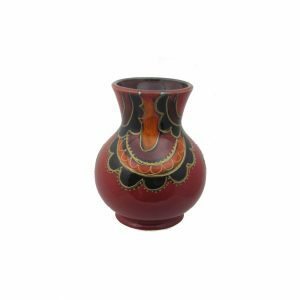 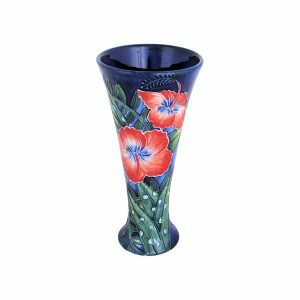 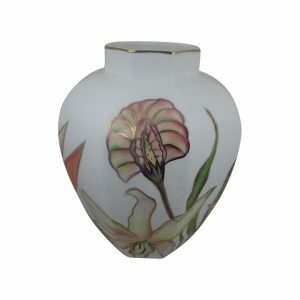 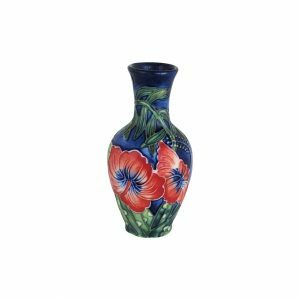 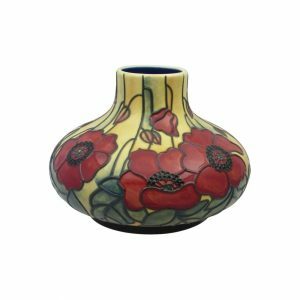 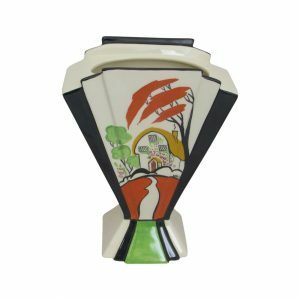 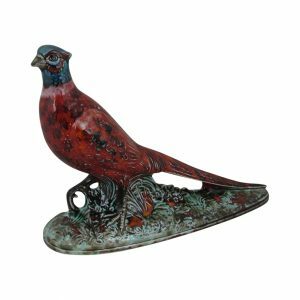 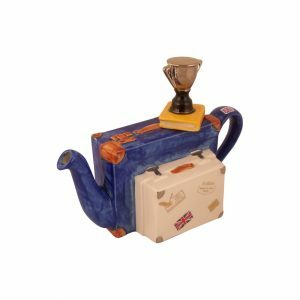 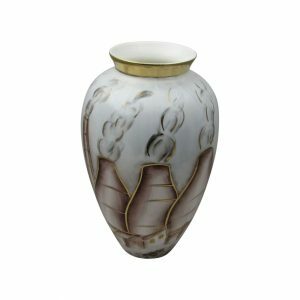 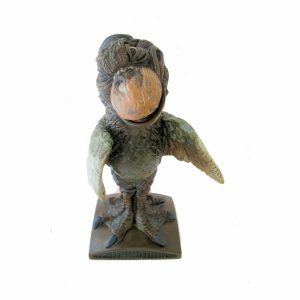 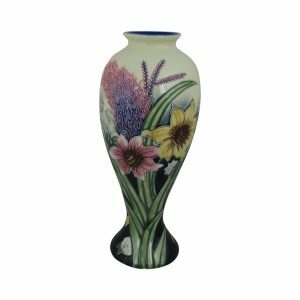 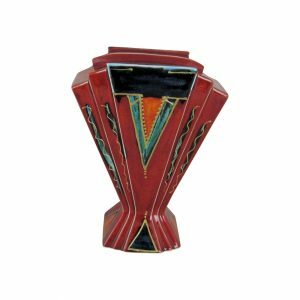 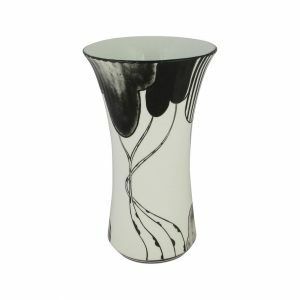 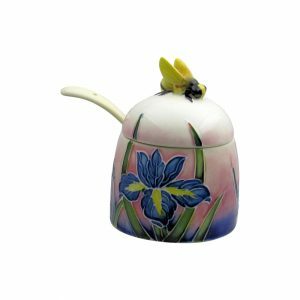 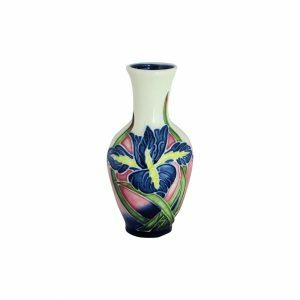 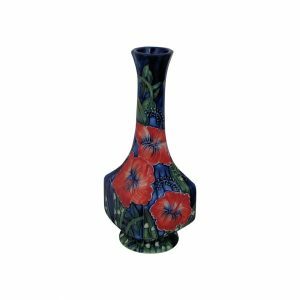 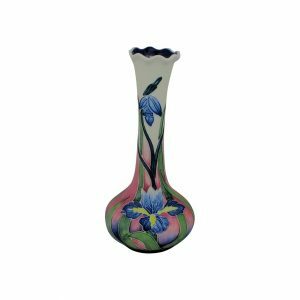 Stoke Art Pottery have now been established for over ten years, Selling high quality pottery and ceramics produced in the UK online.